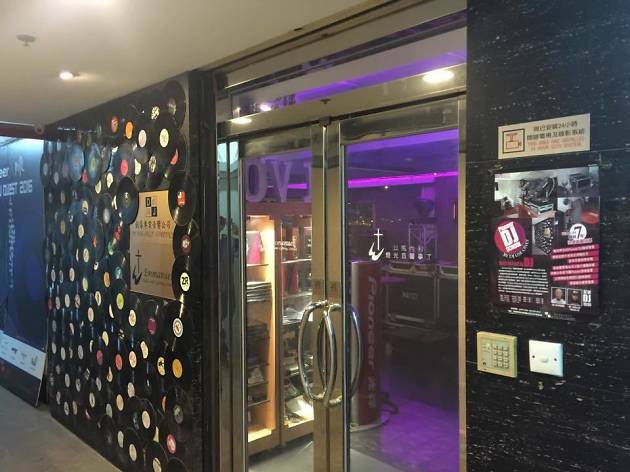 There’s no shortage of places in Hong Kong selling what you need if you want to take up the guitar or violin, but who’s catering to the wannabe superstar DJs out there? Don’t worry, you haven’t been forgotten. 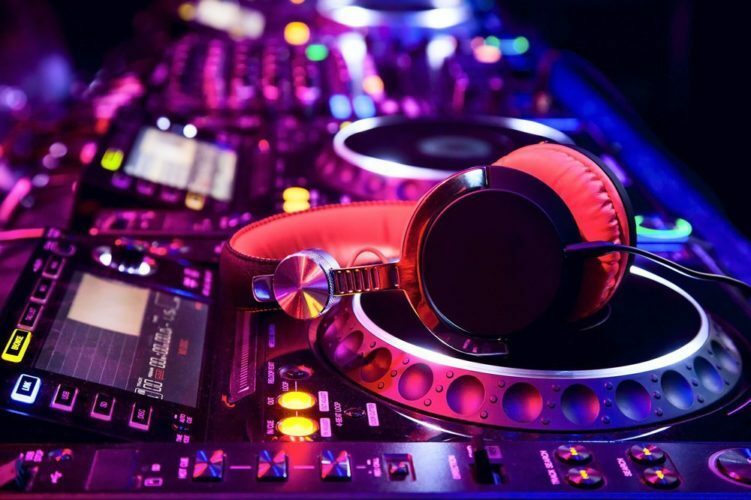 Whether you have merely a cursory interest or you’re a fully-fledged pro, there’s somewhere on this list with the equipment for you. And, once you’ve got yourself set up, why don’t you commit some of your creations to disc? Check out our guide to Hong Kong’s best recording studios. This well-stocked Kowloon shop has all the latest DJ equipment, including disco balls, technics and a nice range of slipmats. They also deal in a huge range of sound engineering bits and bobs. 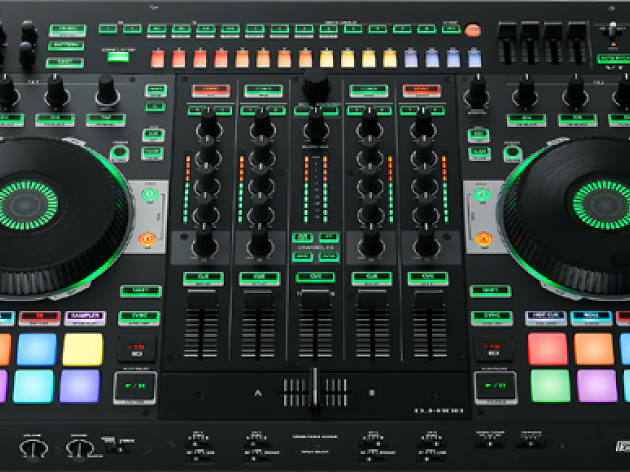 A specialist Pioneer stockist – so one for the already established DJ who’s in the market for an upgrade. 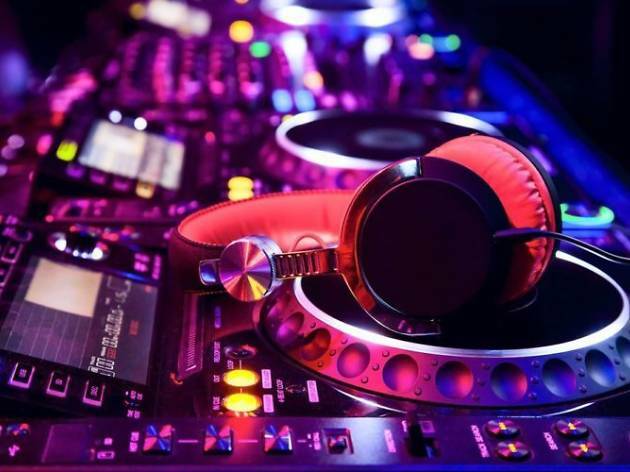 They also have a hefty selection of karaoke gear, decks, mixers and PAs. They also do hires if you just want to take certain equipment out for a test drive. One of the best places on the list if you’re looking for something on the cheap. This second hand one shop is run by an owner with an encyclopedic knowledge of gear, so he can help find you exactly the right pieces of tech for what you need. He also repairs pretty much anything to do with DJ gear/sound engineering. A veritable mecca for any budding DJ. 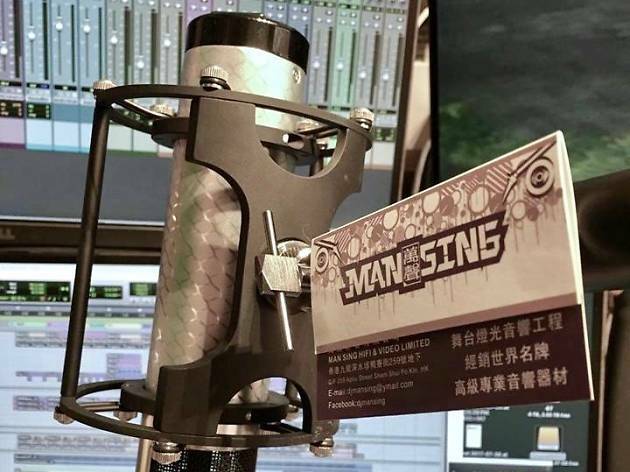 Man Sing is by and large considered the best – and is definitely the most respected – shop in the whole of Hong Kong for DJ equipment and general sound gear. They have everything. Check it out, you won’t be disappointed. 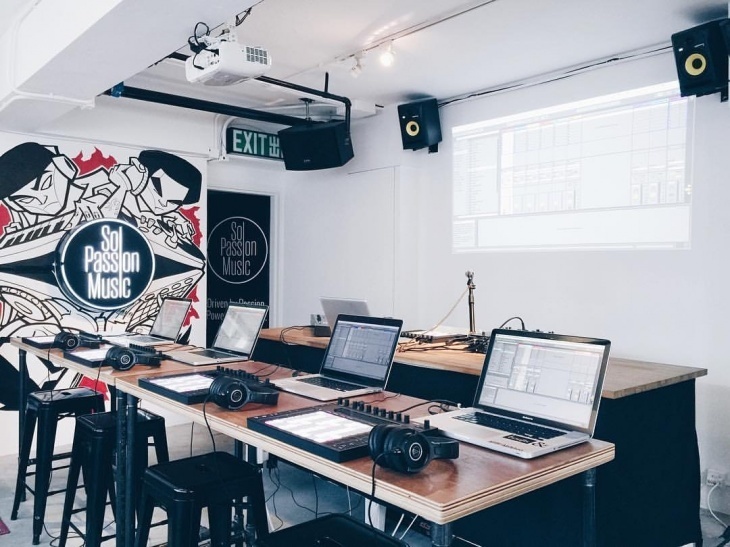 As well as selling all the necessary gear to have you happily spinning away, Sol Passion Music also has a studio, classroom and DJ practice booth. They teach classes so not only can you buy all your gear here, you can learn how to use it too. The big one. 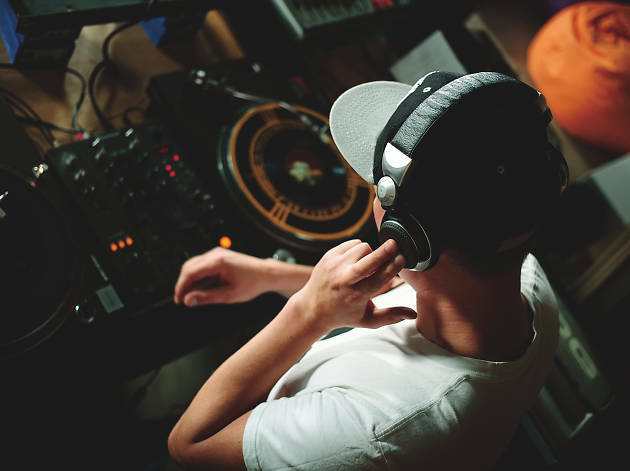 Music production, pro-audio, digital recording and home hi-fi equipment, as well as musical instruments are the order of the day here. 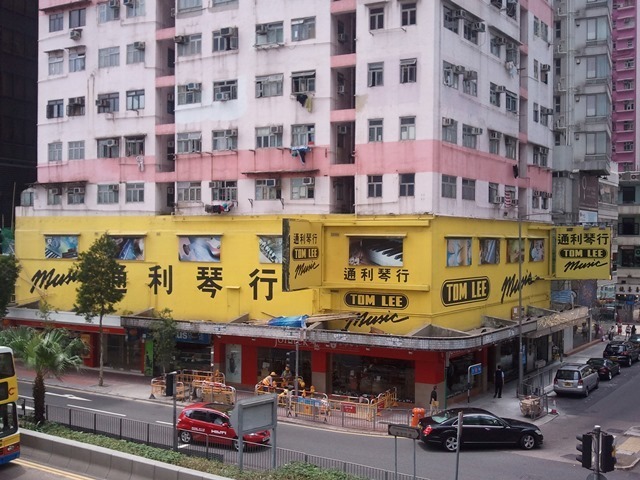 Tom Lee might not be too specialist but it’s a great place to start. Want to hit the clubs? 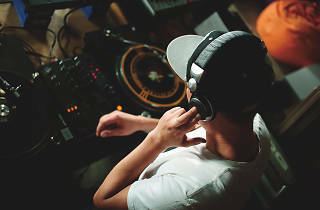 The best repeating club nights in Hong Kong? 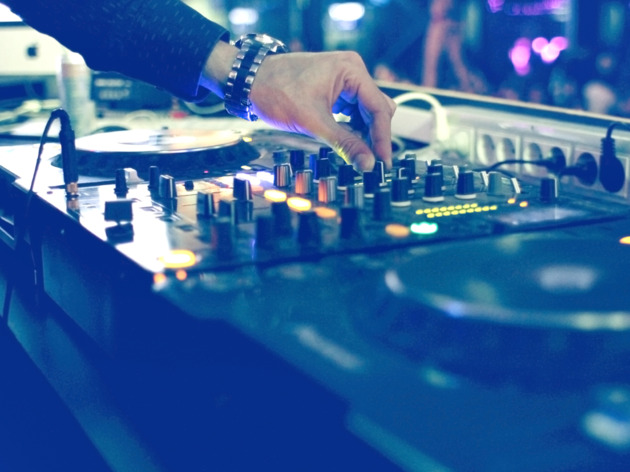 They belong to the clubs that, first, continue to invest in people’s entertainment and, second, are the clubs that’re trying to change how we party for the better. Enjoy.